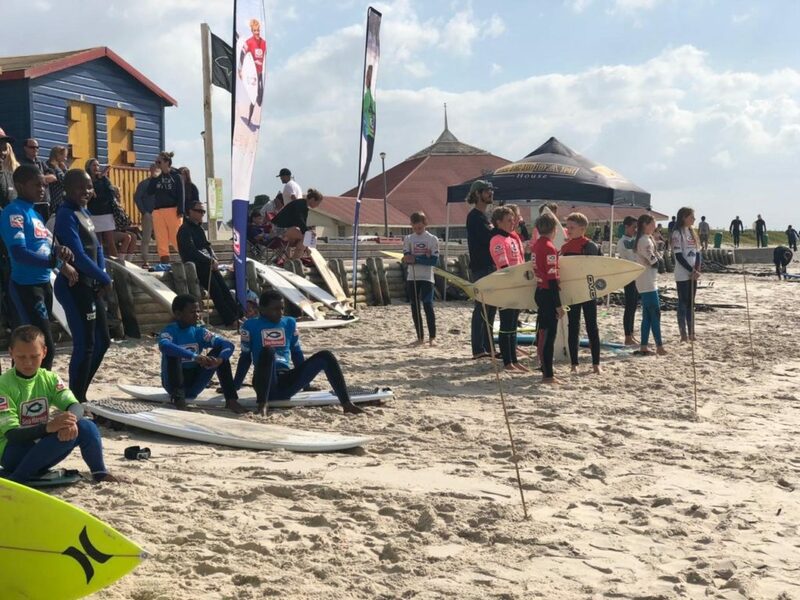 Twenty teams from fourteen Western Cape schools participated in the 2018 Western Cape Interschool’s Surfing Championships which took place in perfect weather and small offshore surf at the beach in front of the Surf Emporium in Muizenberg on Sunday November 4th. The Senior Schools Cup title was won by the team from Fish Hoek with Reddam House Constantia taking second place ahead of 2017 winners Reddam Atlantic Seaboard. Strand High School, who was fourth last year, took fourth place once again. St Cyprians, one of only two all-girls teams competing in the annual event, won the Senior Plate Final. Fish Hoek was second, Bredasdorp A came third and Bredasdorp B, another all girls team, came fourth. Ambleside A Team won the Junior Cup title beating Kommetjie Primary into second place. Reddam Constantia was third and Bishops came fourth. This is the first time that Bishops has reached the Final of an Interschool’s contest since their victory at the very first Western Province Interschool’s Championships at Sunrise Beach in Muizenberg in 1966. The Junior Plate Final was won by Kommetjie with Bishops second, Reddam Constantia B third, Bredasdorp Junior fourth and Sun Valley Primary fifth. 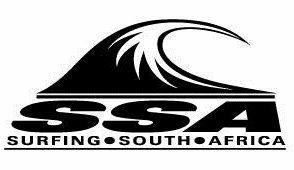 The Schools that entered the 2018 Sea Harvest Western Cape Schools Championships presented by Surf Emporium came from the Southern Suburbs, the Southern Peninsula, from Capricorn Park and Masiphumele, the Cape Winelands and as far afield as Bredasdorp in the Overberg. All the participants received a goodie bag filled with items from Sea Harvest and support sponsors Vida e, Hurricane and zigzag Magazine. The Senior and Junior Schools Cup and Plate Champions won floating trophies. Medals were awarded to all the members of the teams who reached the cup finals and members of the teams that reached the Plate Finals are awarded Certificates. 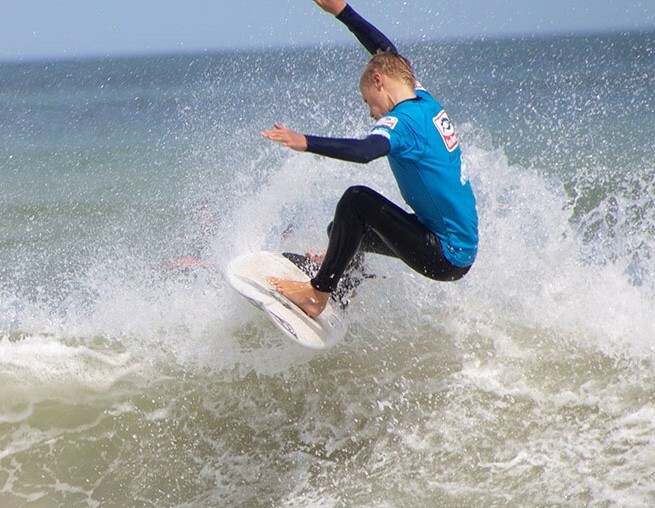 The good news is that Surf Emporium Muizenberg has announced details of the 2019 Western Cape Inter-Schools Surf League plans and these details can be found on the Surf Emporium website. In 2018 Surf Emporium worked closely with Surfing South Africa to promote and support one of SSA’s major objectives which is to increase the number of social and competitive surfers in South Africa. This tag team interschool’s surfing league will include heats for junior & senior divisions and the winners of each division will be announced when the league concludes at the end of October next year.